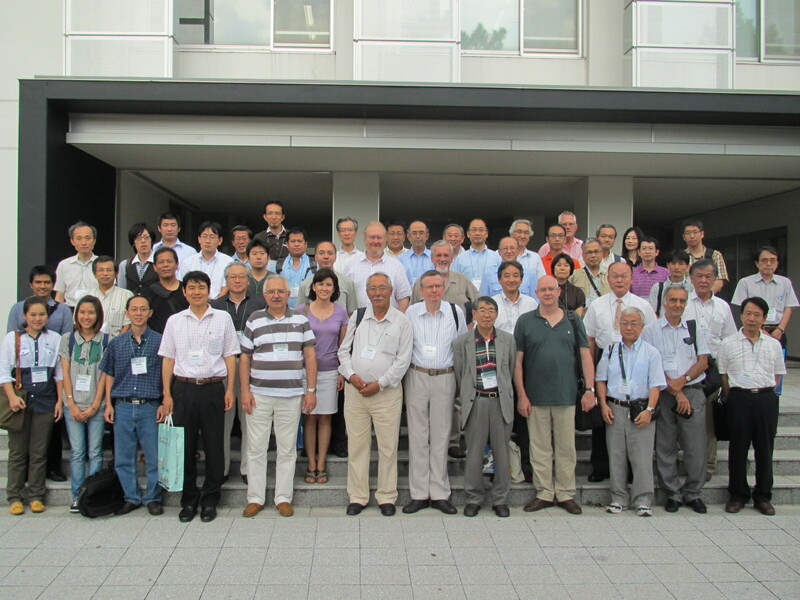 The Fourth International Symposium on BANACH and FUNCTION SPACES 2012 (ISBFS 2012) will be held at Kyushu Institute of Technology (KIT), Tobata Campus, Kitakyushu, JAPAN on September 12-15, 2012 with support of KIT and the Mathematical Society of Japan and West Japan Industry and Trade Convention Association. The main subjects are Banach spaces and function spaces with related topics. There will be plenary lectures of 40 minutes, invited talks of 30 minutes and 20-minute contributed talks. 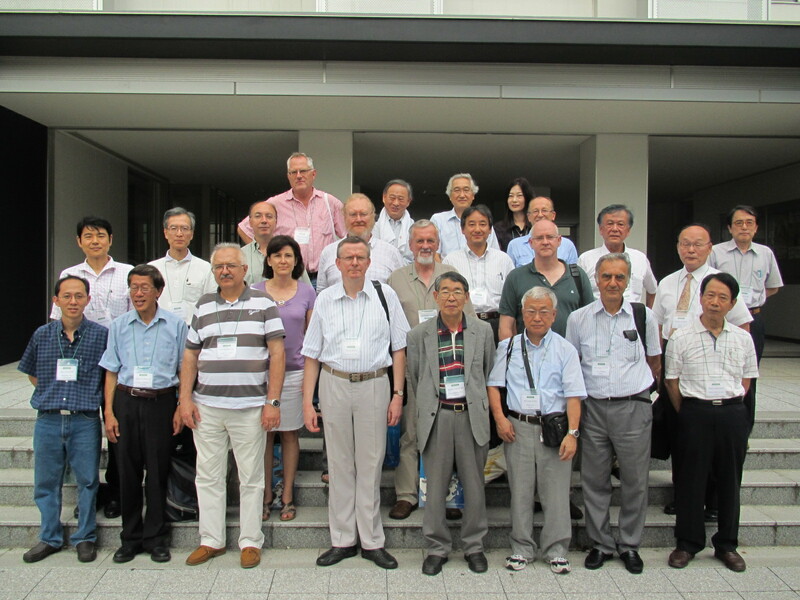 The Symposium will start in the morning of September 12 and end in the afternoon of September 15. K.-S. Saito, How to caluculate the James constants of Banach spaces? The Conference fee is 18,000JPY. For students and those who don't have a position the reduced amount 9,000JPY is available. The conference fee will cover in part organizing expenses such as conference materials, coffee breaks, banquets, conference Proceedings. The fee for an accompanying person who intends to take part in the banquets (twice) is 9,000JPY. Payment would be made in cash at the registration desk at the symposium place, KIT. Neither cheques nor credit cards can be accepted for the payment. 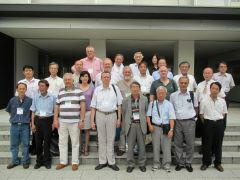 Participants who want to present a short communication of 20 min. are kindly invited to apply with an abstract using the format below. The deadline is July 31, 2012. Domestic participants without a talk are welcome. They are also kindly asked to register. 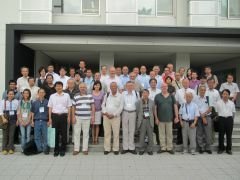 After the symposium the Proceedings is to be published. The Proceedings of ISBFS 2003, 2006 and 2009 were published by Yokohama Publishers. Banach and Function Spaces, Proceedings of the International Symposium on Banach and Function Spaces 2003, Oct. 2-4, 2003, Kitakyushu-Japan (Editors M. Kato and L. Maligranda), Yokohama Publishers 2004, vii+386 pp. (ISSN 9784946552144). Banach and Function Spaces II, Proceedings of the Second International Symposium on Banach and Function Spaces 2006, Sep. 14-17, 2006, Kitakyushu-Japan (Editors M. Kato and L. Maligranda), Yokohama Publishers 2008, xii+455 pp. (ISSN 9784946552298). Banach and Function Spaces III, Proceedings of the Third International Symposium on Banach and Function Spaces 2009, Sep. 14-17, 2009, Kitakyushu-Japan (Editors M. Kato, L. Maligranda and T. Suzuki), Yokohama Publishers 2011, x+473 pp. (ISSN 9784946552434). The city Kitakyushu is located in the north part of the Kyushu Island. From abroad you can fly to Fukuoka (Fukuoka Airport) or Kitakyushu (Kitakyushu Airport) via Tokyo (Narita Airport or Haneda Airport) or Osaka (Kansai Airport) or Nagoya (Chubu Airport). Also there are direct flights to Fukuoka from some countries mainly in Asia. The Kitakyushu Airport is the most convenient to get to KIT but there are flights only from Tokyo (Haneda Airport). From Fukuoka Airport it is easy to get to KIT by train or by bus. You can find some more information on the websites below.